Building on the success of our Try-It program last year, the Aquarians are offering a fully competitive dive program for the 2018 summer season. There will be three dive practices per week, which will include 15 minutes of dryland training and 1 hour in the dive tank. All divers must be comfortable swimming in the deep end and putting their head underwater without goggles. Each diver will progress at their own pace from the easiest dives (jumping off the board cleanly) to the more advanced dives (somersaults and twists). All divers are eligible to attend club meets. Divers will first compete in the ‘Summer’ category, generally doing front and back jumps and front fall-ins. Once they are able to do more advanced dives, divers progress to the ‘Competitive’ category. 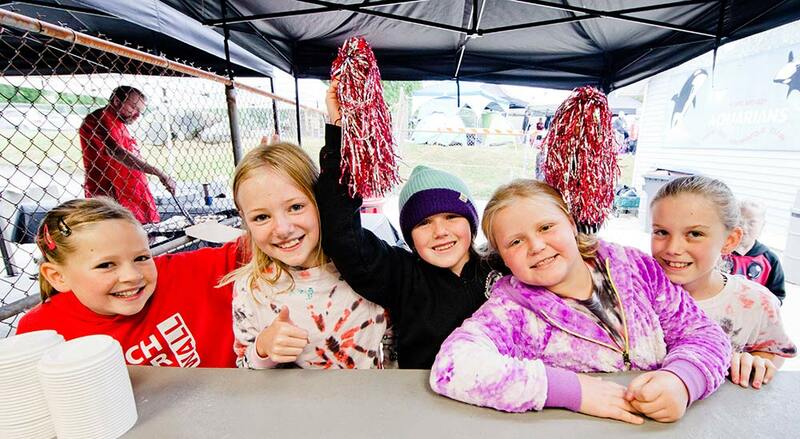 Divers must compete at one club meet to qualify to compete at Regionals (open to both Summer and Competitive divers). The top 3 divers in each age category qualify to compete at Provincials. There are generally four club meets per season, hosted by the Coquitlam Sharks, North Vancouver Cruisers, Abbotsford Whalers, and our home meet. Diving Regionals will be held on August 2nd at City Centre Aquatic Complex in Coquitlam, and Provincials August 14-16 in Surrey. Diving is a sport where physical contact between coaches and divers is necessary to physically manipulate and shape the divers bodies in order for drivers to make certain corrections to their dives. If you foresee any possible problems with physical contact being made with your athlete, please talk to the coach. Please don’t be late to practice! Practices will start on time, and if you are late, it is disruptive to the group. If you know you will be late due to other commitments, please let the coach know ahead of time. Are there any special requirements to join diving? The minimum age for our dive program is 7 years old. The child must be comfortable in the deep end of pool and putting their head underwater without goggles. Where and when will practices be? All dive practices are at Westhill pool. Exact practice times are not set until very close to the start of the dive season when we have a better idea of how many divers are registered. The following is a general guideline of how they are typically scheduled. Diving practices are 1 hour long and sometimes involves a significant amount of time on deck as well as in the pool. There are usually 3 dive practices/week starting in May – one each morning, afternoon and evening. 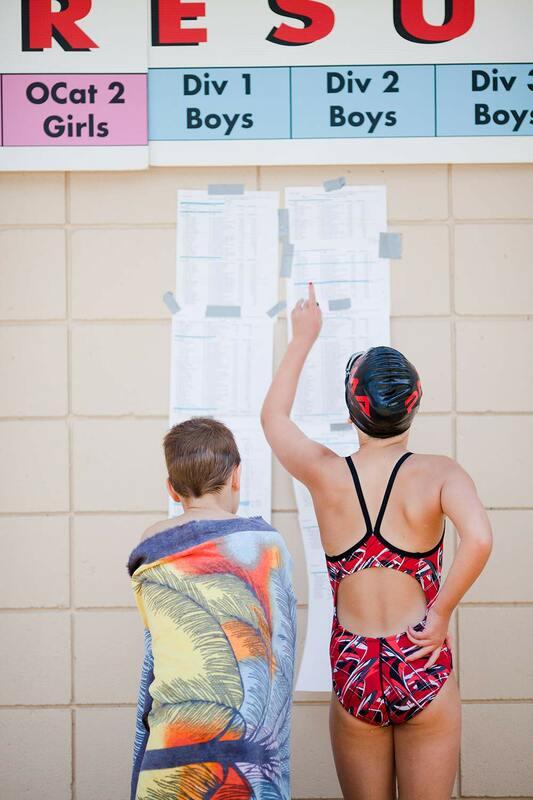 Schedules try to minimize overlap with swimming practice times, but depending on coaches availability and other factors, there could be some overlap with those other practices. If you choose to join multiple programs, you may have to miss some of those other practices to attend diving. All practices run rain or shine so bring clothing appropriate for the weather. The public has access to the facilities during practice, so do not leave valuables in the change rooms. Small lockers are available.